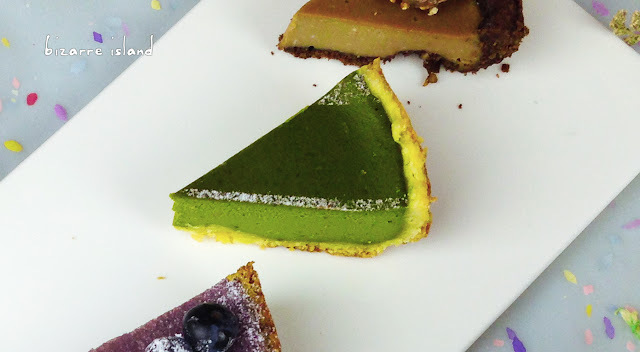 So this weeks recipe is Matcha green tea! I am sure tons of people are waiting for this as seen that our most watched video is the Matcha Green Tea Cheesecake on our channel. This time we put in heaps of matcha powder to make it super rich of green tea-ness. If you enjoy a milder, more subtle tea flavour, please add less, eg. 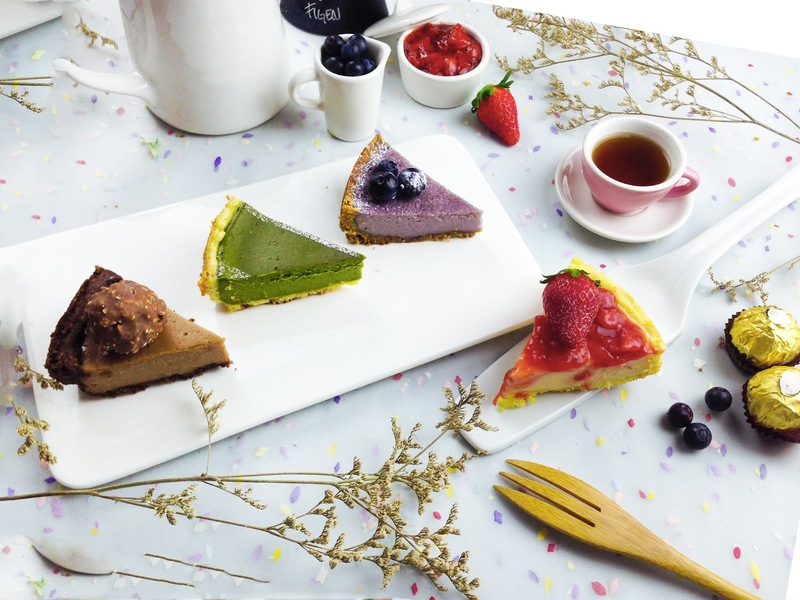 1 tbsp to achieve something like our baked cheesecake. 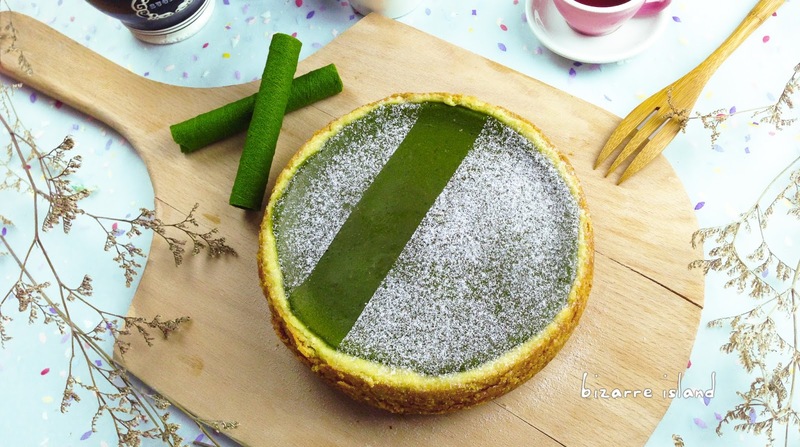 For those who love the grassy-ness, the slightly bitter and super aromatic Matcha flavour, this is definitely for you. hello, may I know how to take the cheesecake out from pan?